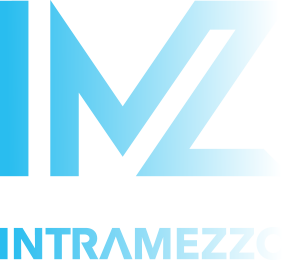 Business publishing and events company, Mawsonia Ltd, has made a key board appointment using Intramezzo. The business, which produces two titles (Global Corporate Venturing and..
University spin-out, Phase Focus Ltd, has strengthened and restructured its board in collaboration with Intramezzo. The rapidly growing, Sheffield based business with a revolutionary microscopy..